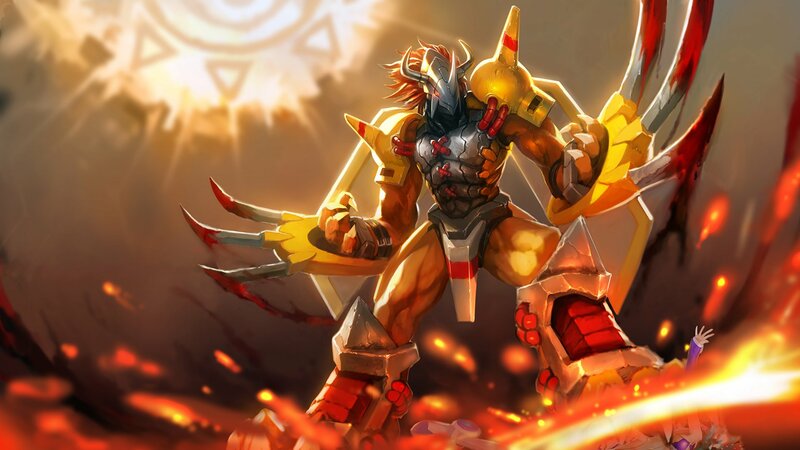 Digimon (デジモン Dejimon, branded as Digimon: Digital Monsters, stylized as DIGIMON), short for “Digital Monsters” (デジタルモンスター Dejitaru Monsutā), is a Japanese media franchise encompassing virtual pet toys, anime, manga, video games, films and a trading card game. 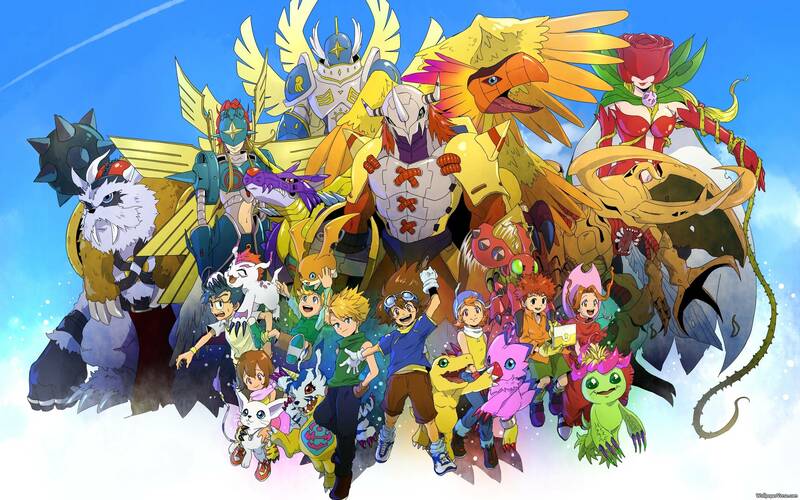 The franchise focuses on Digimon creatures, which are monsters living in a “Digital World”, a parallel universe that originated from Earth’s various communication networks. 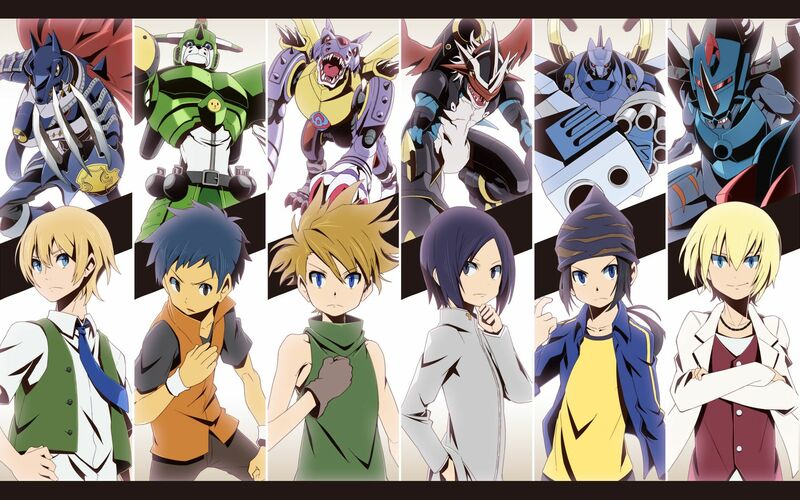 In many incarnations, Digimon are raised by humans called “Digidestined” or “Tamers” (“Chosen Children” in the Japanese version), and they team up to defeat evil Digimon and human villains who are trying to destroy the fabric of the Digital world. The franchise was first created in 1997 as a series of virtual pets, akin to—and influenced in style by—the contemporary Tamagotchi or nano Giga Pet toys. The creatures were first designed to look cute and iconic even on the devices’ small screens; later developments had them created with a harder-edged style influenced by American comics. 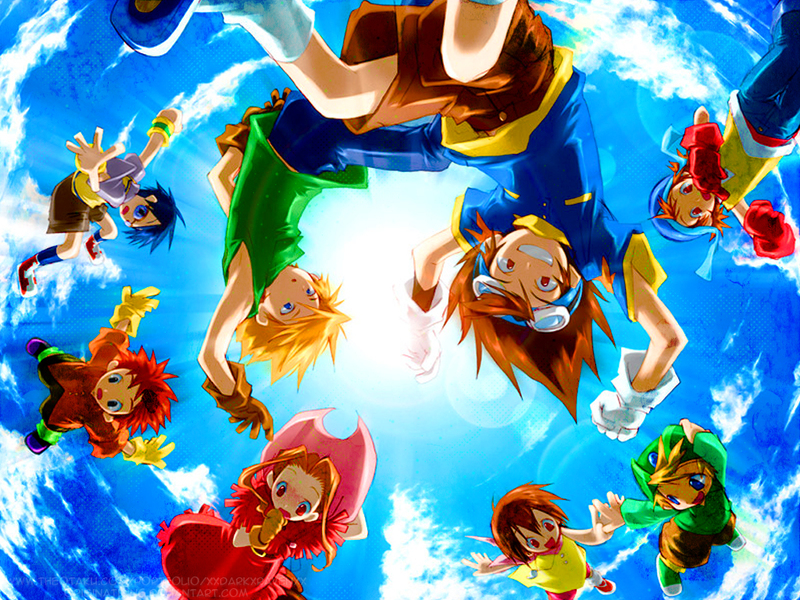 The franchise gained momentum with its first anime incarnation, Digimon Adventure, and an early video game, Digimon World, both released in 1999. 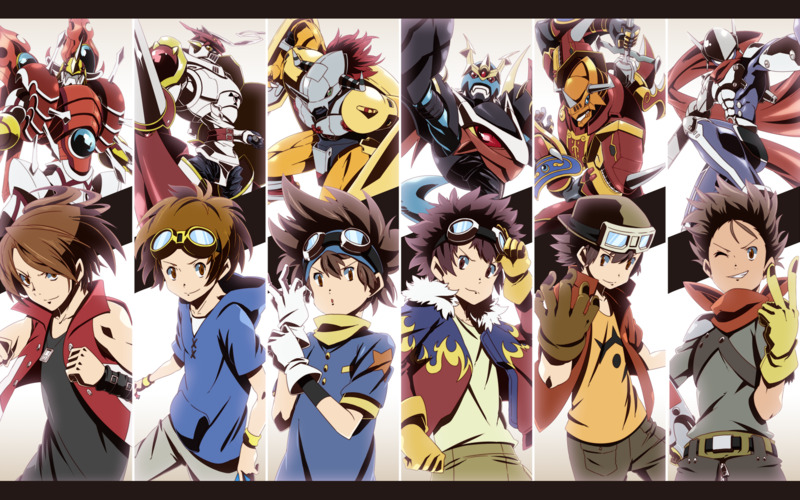 Several seasons of the anime and films based on them have aired, and the video game series has expanded into genres such as role-playing, racing, fighting, and MMORPGs. Other media forms have also been released.